Redeemer Summer Kamp is a week long overnight camp for kids that will be entering the 3rd -9th Grade. Redeemer Summer Kamp is a ministry of Lutheran Church of Redeemer in Birmingham, MI. 2019 will be our 52nd consecutive year holding Kamp. Last year we had over 170 campers. We hire great counselors and C.I.T.s (Counselors in Training) and have very experienced senior staff. Our camper and staff retention rate says it all. 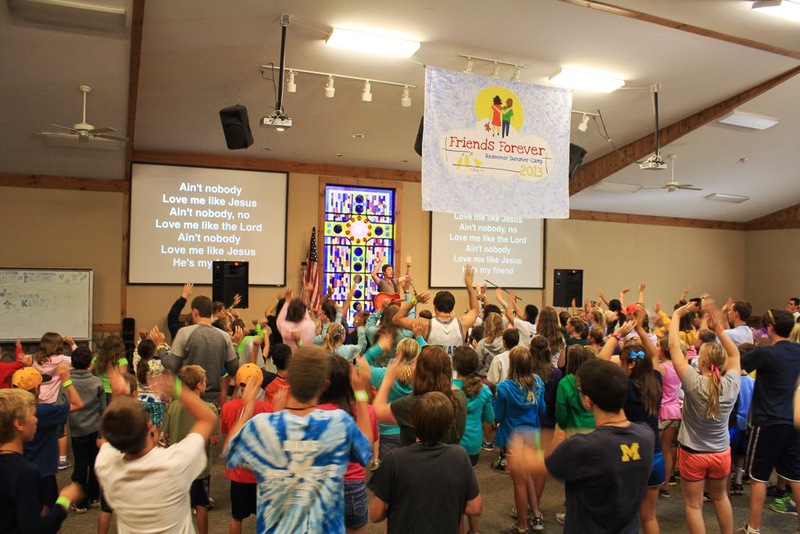 Redeemer Summer Kamp strives to give each camper a positive camping experience in a safe, secure, Christian setting. 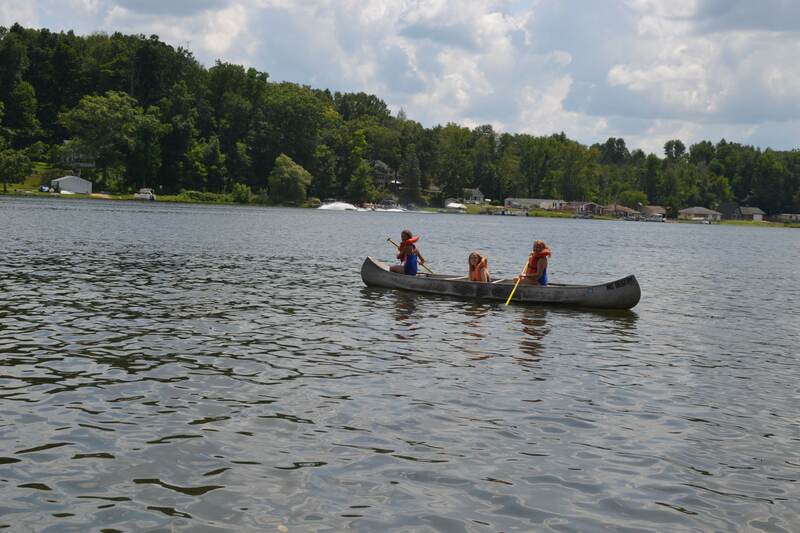 We integrate bible study and worship with outdoor activities, swimming, crafts, boating, games, and more in an attempt to introduce campers to Jesus, help them grow in their faith, and help them build positive relationships that will last them a lifetime. 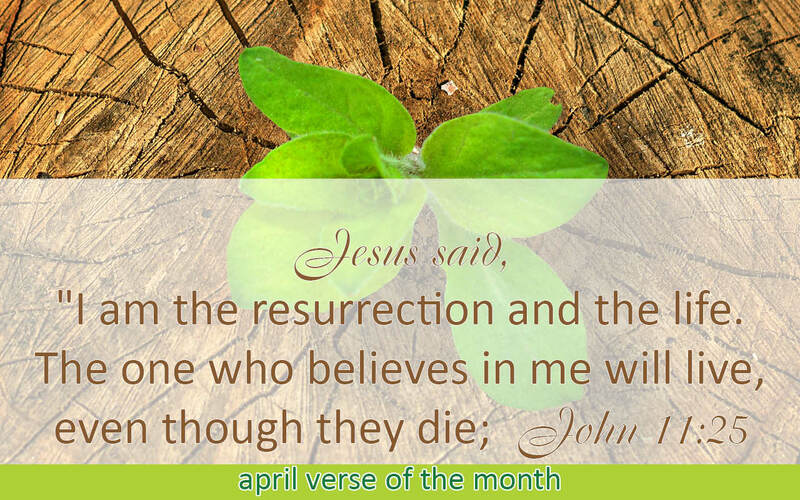 We are mission of Lutheran Church of Redeemer. 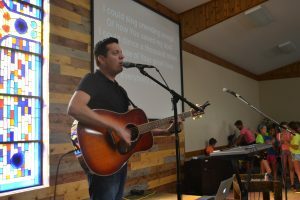 We strive to make everything at camp, including activities, games, bible studies and worship, age appropriate. 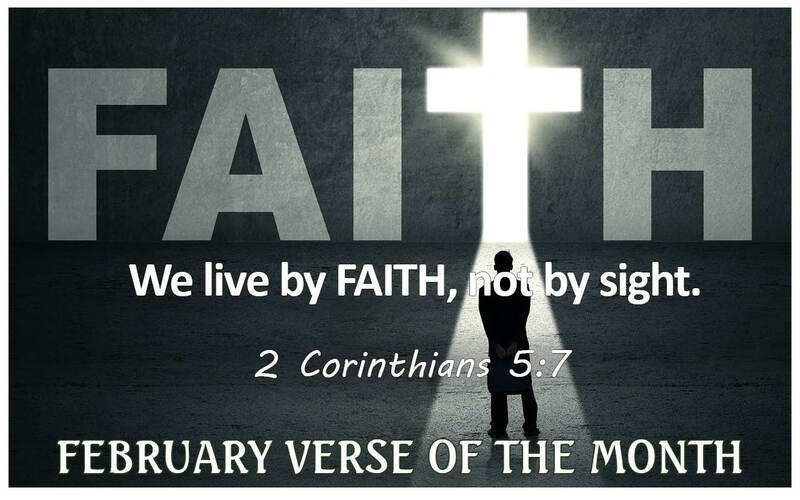 We welcome kids of all Christian denominations, along with kids of other faiths or those that have not yet heard about the good news of the Gospel. But we are a Christian camp and and we do teach Christian truths. 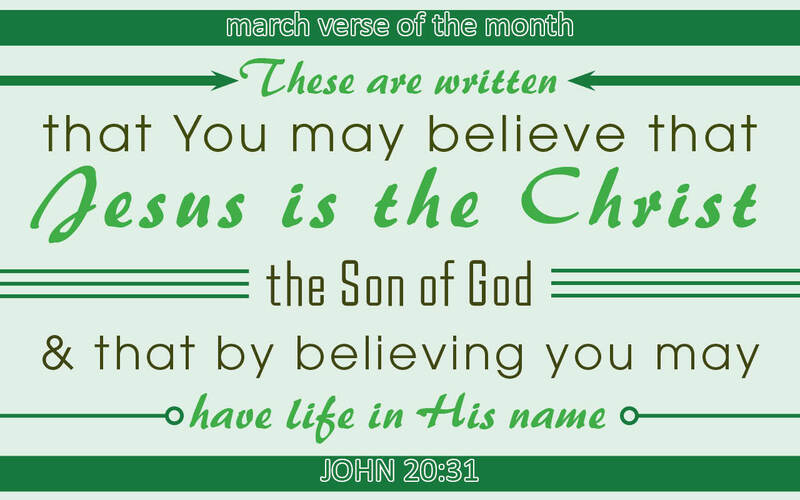 Redeemer is a member of the Lutheran Church- Missouri Synod. 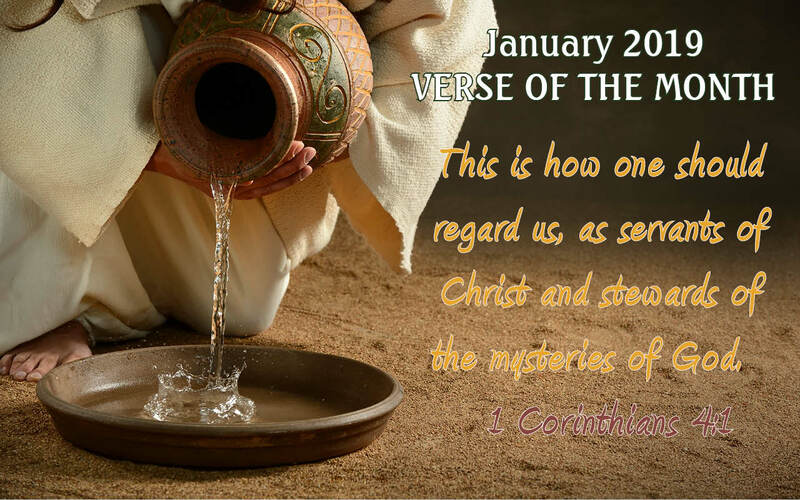 You can learn more about what the Church believes by visiting the Who are We? page. 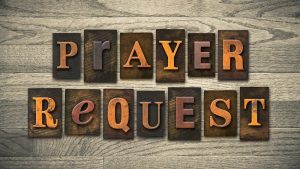 You can contact the Kamp Director, Tim Springer at redeemerkamp@gmail.com or our Head Pastor, Rev. Randy Schlak, at 248-644-4010 if you have more questions. Since the summer of 2007 we have rented Camp Michawana to host Kamp. 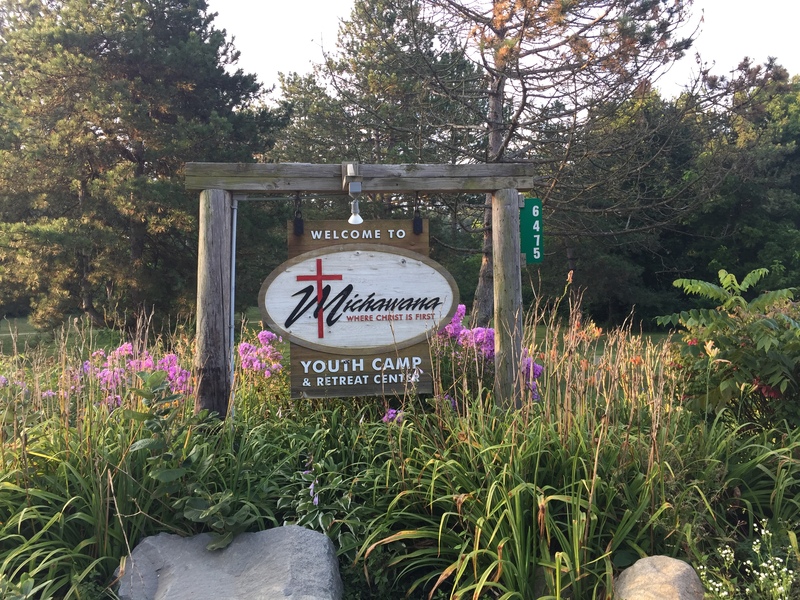 Camp Michawana is a Christ-centered camp with beautiful grounds and sits on a big lake, great for swimming and boating. The camp is located just South of Grand Rapids. While it is a bit of a journey to camp we have found that Camp Michawana offers us so many advantages. 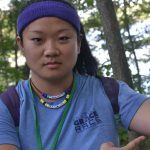 Camp Michawana has a Christian staff and a Christian mission. They have always been willing to work with us to accommodate our program. 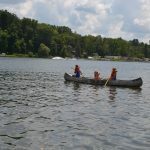 They also offer some great activities we are able to take advantage of including: high ropes course, zip line, archery, climbing wall, and swimming & boating. You can check out more information about Camp Michawana here. 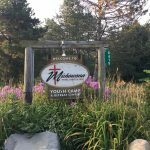 **Please remember that Redeemer rents Camp Michawana and that Camp Michawana does not run our camp in any way. Please do not contact them with questions regarding our camp program – contact our camp director or registrar. If you have a question about the camp facilities please first contact us and we will contact the camp if necessary. 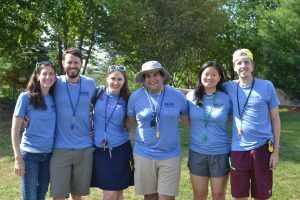 We have an amazing Kamp Staff – it is what sets us apart from so many other camps, and that starts with our Senior Staff. 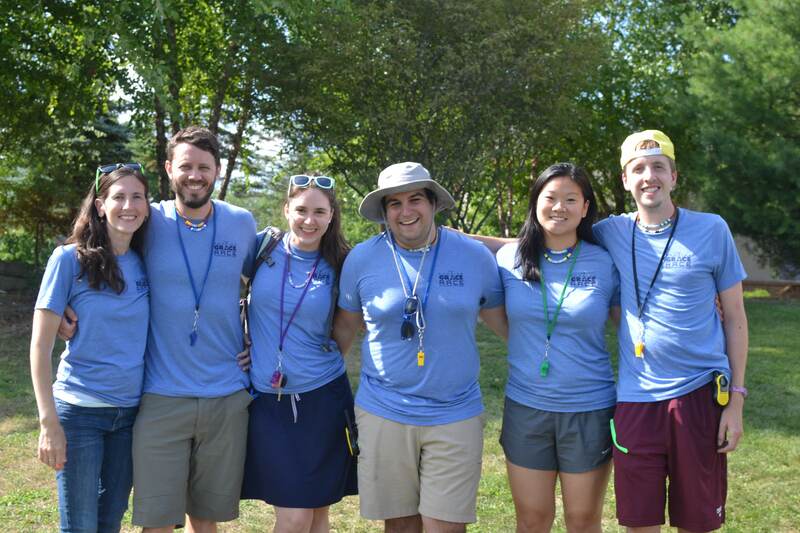 Our Senior Staff has almost 100 years of combined experience on Kamp Staff! 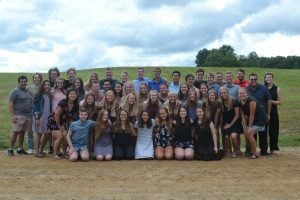 All our staff from the Kamp Director down to the program directors, counselors, CITs and volunteers are so passionate about our program. Most of our staff came up through the program as campers and return as staff year after year to provide the best possible Kamp experience for each and every camper, every year. We would like to take a minute to introduce you to our Kamp Senior Staff, so you can get to know us a little better. 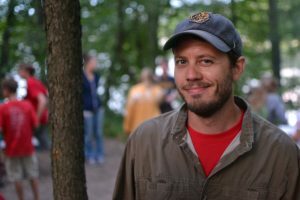 Tim Springer Jr., Kamp Director: Tim is a lifelong member at Redeemer. Tim started at Kamp as a 3rd grade camper 30 years ago. 2019 will mark Tim’s 21st year on Kamp staff. He has been a Counselor (3 yrs), Program Director (8 yrs), Assistant Director (3 yrs), and this year will be his 7th year as Kamp Director. 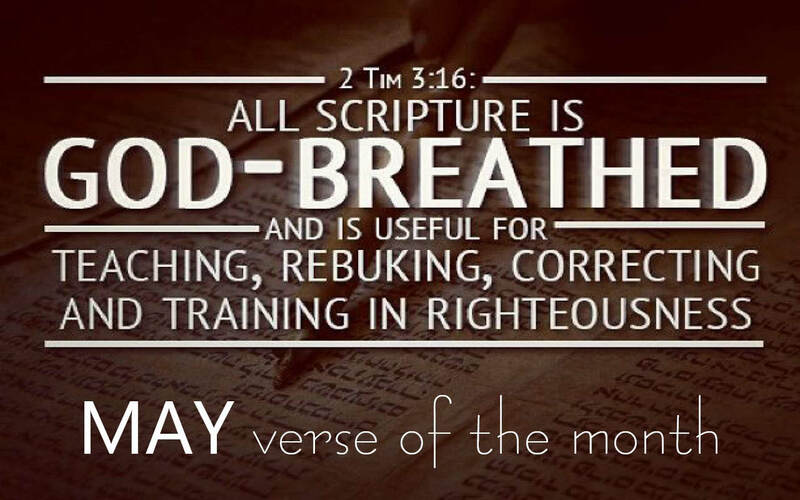 Tim was a long time mentor for the Senior High Youth Group at Redeemer. He is also a member of the Board of Elders at Redeemer. Kamp is truly a labor of love and Tim manages to squeeze in Kamp each year while working full time and spending time with his family. Tim works as an engineering coordinator and in his spare time he loves playing sports, being outdoors, reading, and music. Laura McDonald, Administrative Director/Staff Liaison: Laura’s hard work and dedication to Kamp over the years have been invaluable. Laura handles much of the administration work and record keeping. She keeps everyone organized and on task! 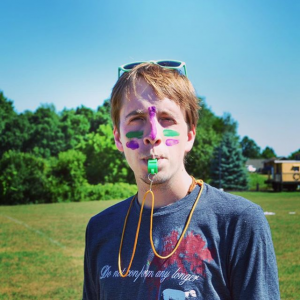 Sean McCauley, Kat Program Director: “City Boy” Sean has been on Kamp Staff for the past 14 summers and is an invaluable member of the Kamp senior staff. Sean organizes and runs the Kat Kamp program (7th-9th grade) and is responsible for training and mentoring the wonderful Kat Kamp staff . 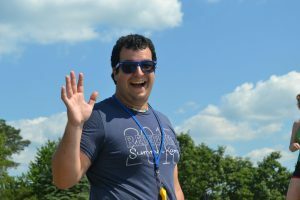 Brian Margosian, Kid Program Director: Brian is in charge of the day to day activities and program for Kid Kamp (3rd-6th grade). Brian is a great asset to the Kamp program, not only does he plan fun games and activities for Kid Kamp he is also our in-house tech support! Hannah Rose: Craft Director/Assist. 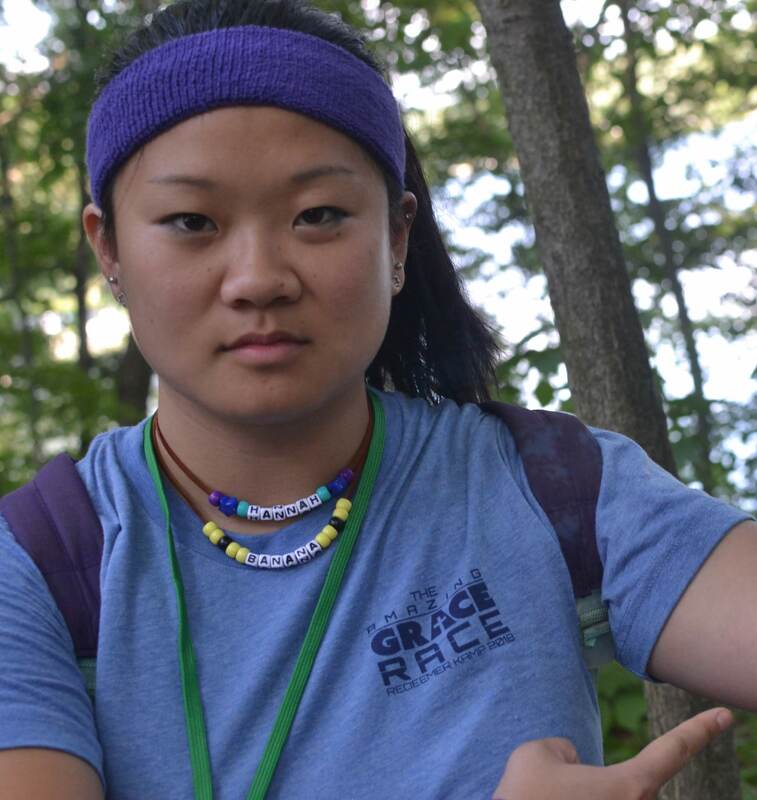 to Nurse Julie: Hannah not only coordinates the crafts at Kamp but also just helps out where ever help is needed. She is a blessing to have on staff because she always pitches in no matter the job! Hannah brings a lot of energy and fun to Kamp every year. This year she added on the job of assistant to Nurse Julie. 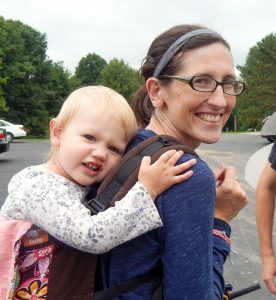 Erin Springer, Registrar/Craft Co-Director: Erin manages our camp registration, helps with up our craft program, keeps our Kamp website up to date and pitches in with whatever else needs to be done. Julie Buechner, Camp Nurse: Julie has been our camp nurse for 17 years now and the kids and staff love her. She has her nursing degree from Michigan State University and worked as a pediatric nurse at Beaumont Hospital for 12 years. 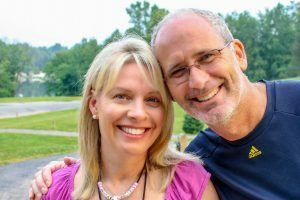 Julie and her husband, Toby, own Troy Gymnastics. Julie loves taking care of all the campers. 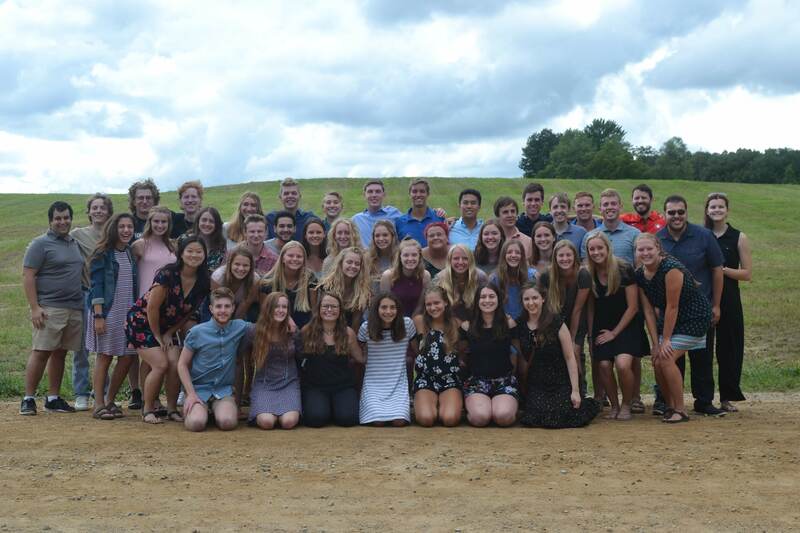 She has three kids that have all been campers and are now counselors and CITs – We take the safety and well being of every camper very seriously and having our own camp nurse that we know very well and love is such a huge blessing. 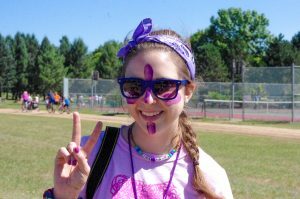 If you have any health concerns about your child, Nurse Julie is always happy to talk with you before Kamp and she also would LOVE to chat with anyone about her experiences at camp as both a staff member and mom of a camper.